Vegna óviðráðanlegra ástæðna þurfa bæði Davíð Illugi, gjaldkerinn okkar, og Vallý, meðstjórnandi, að láta af störfum hjá stjórn. Við auglýsum því eftir umsóknum í þessar tvær stöður! Trans Ísland á 10 ára afmæli í ár og það er margt sem okkur langar til að gera á árinu og ýmiss konar spennandi verkefni framundan – t.d. heimsókn erlendra gesta, landsþing trans fólks, aðalfundur IGLYO í Zagreb og margt fleira! Endilega sendið okkur skilaboð á Trans Ísland eða stjorn@transisland.is ef þið hafið áhuga á að koma inn í stjórn fyrir 24. júlí nk. Hlökkum til að heyra frá ykkur! For unforeseen reasons we have two places on the board opening up, as both Davíð Illugi (treasurer) and Vallý (general board member) need to leave. We are therefore looking for applications from our members for these two seats! 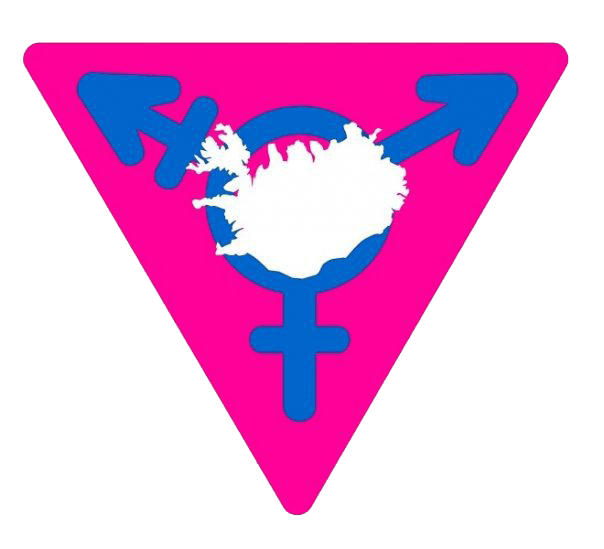 Trans Iceland is celebrating its 10th anniversary this year and there are lots of exciting projects coming up – such as visits from abroad, a national conference of trans people and IGLYO’s annual members’ conference in Zagreb! Please send us a message on Trans Ísland or stjorn@transisland.is if you’re interested in joining the board before July 24th. Looking forward to hearing from you!